A Fantasy 5 ticket worth more than $400,000 was purchased at a convenience store in San Diego’s East County, the state lottery announced Monday. The ticket, worth almost $408,000, matched last night’s winning numbers of 3, 12, 14, 32 and 34. 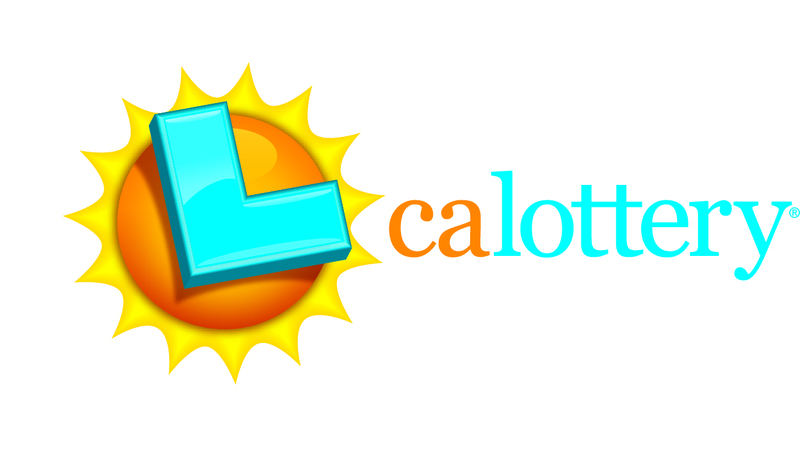 Lottery administrators said the winner, who has not stepped forward, bought the ticket at a 7-Eleven at 14110 Olde Highway 80 in Flinn Springs — just east of El Cajon. He or she will have six months to claim the prize. Lottery officials say the Fantasy 5 game has some of the best odds to win of any of their contests.